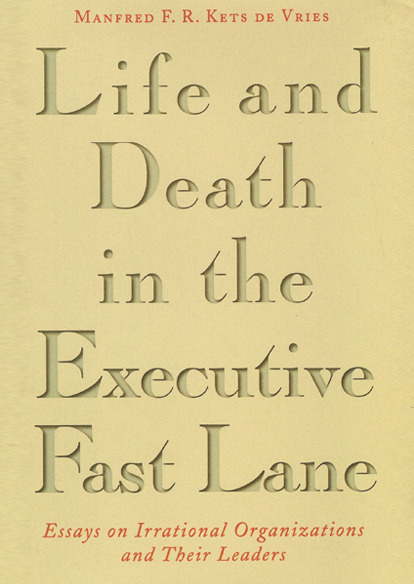 he human dynamics that come to play in the family business are fascinating to say the least, even to the layperson, but absolutely vital for any business professional who has to work within or around a family business setting. Considering that around 50% of all business is privately owned, it becomes even more essential to gain an understanding of how it all works—or doesn't! 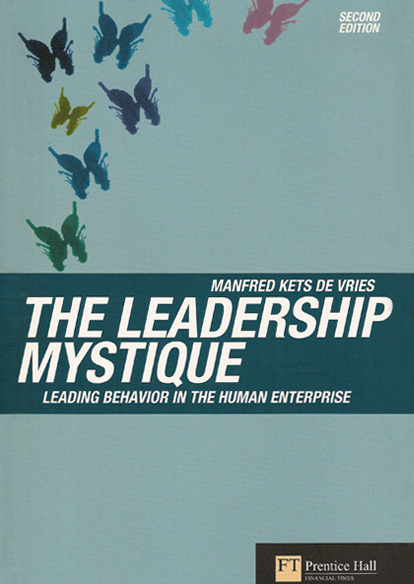 Manfred Kets de Vries opens the doors of the family business wide open to give us a detailed look at the extra-rational forces that can influence leadership and organizational strategy and structure. 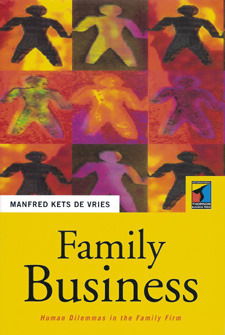 Professor Kets de Vries brings decades of experience and his unique mix of business and psychological theory, research and enlightened thinking to the family business domain. And this approach is ideally suited to complex family business situations. 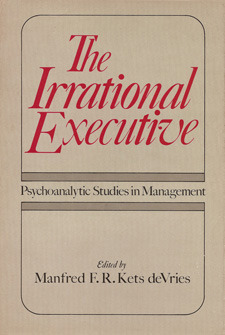 In this book Manfred''s clinical approach broadens the scope and depth of research, delving into not only the written 'texts' and information available on a given subject, but also into the extraction of significance from the cognitive and affective units constructed from the researcher's experience with the actual people within the business. 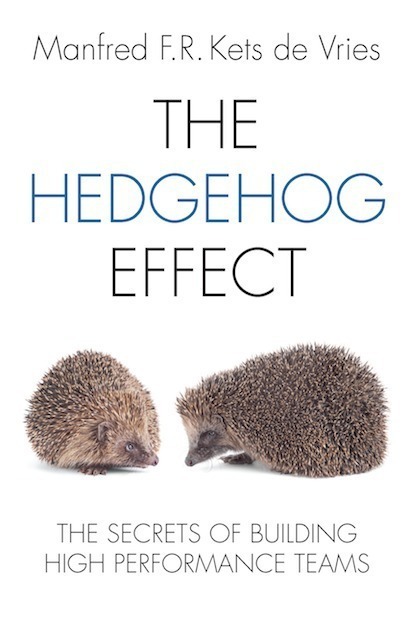 This can be explicit managerial statements or observable behavior, but also symbolic behavior and particular interpersonal styles, all giving insight to what life in an organization is about. 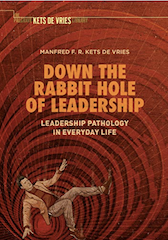 The author applyies a clinical paradigm to bring the human being back into the organization. 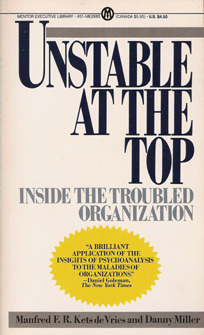 This book serves many purposes for many people: academics will gain in-depth understanding of human motivation and action within a family business setting; business professionals will find it useful to gauge the stability and potential of the entrepreneur or family business owner; students will better understand the problems involved in working for or running a family business; and management consultants will find ways to improve effectiveness in organizational diagnosis and intervention. 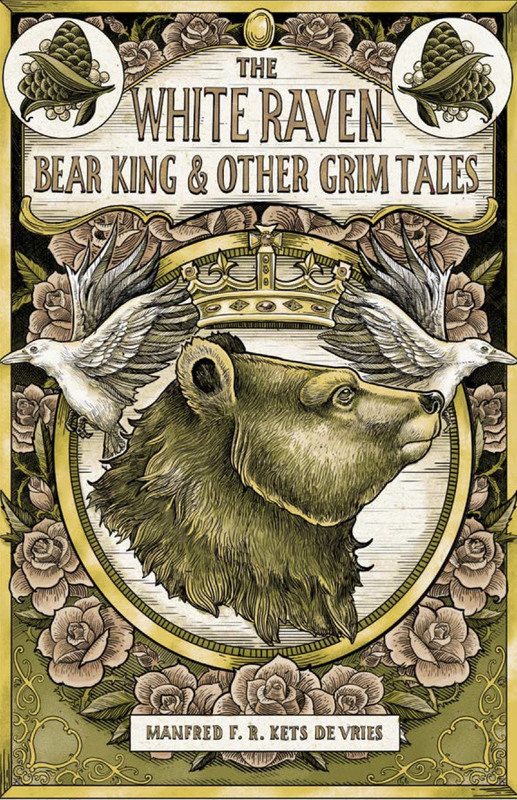 And last, but certainly not least, are the subjects of this book themselves—the entrepreneurs and family owners/managers, who can perhaps glance into the mirror and deepen their own understanding about themselves and their family's business. 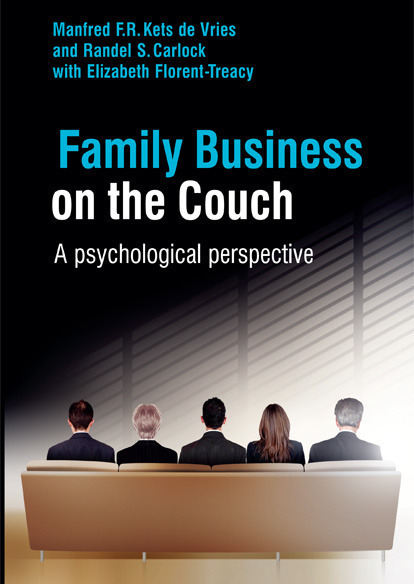 In this book, ideas from the psychodynamic and family systemic approaches are integrated with an existing body of literature on leadership to offer new perspectives on family business functioning. 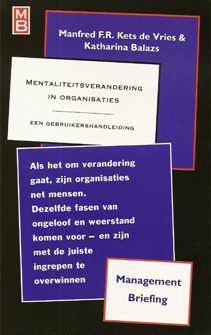 In this book the processes of individual and organizational change their characteristics and dynamics are explored, and resemblances between personal and organizational change are highlighted. 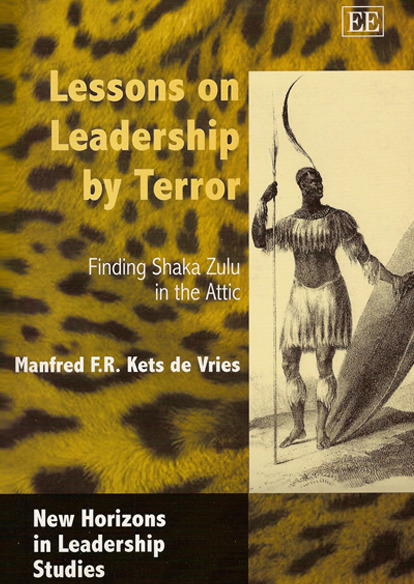 In this book, Manfred Kets de Vries presents the case for leadership group coaching as an experiential training ground for learning to function as a high performance team.